The 4-H Adventure Program fosters team development and personal growth through fun and engaging group outdoor educational activities. 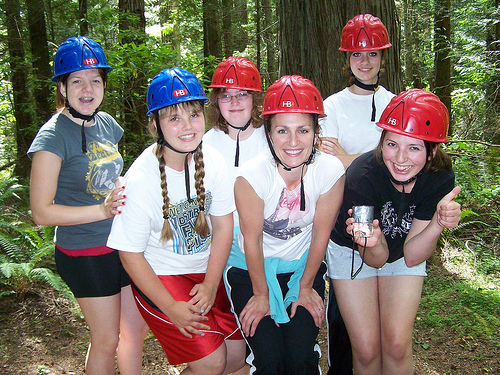 – Challenge by Choice Fostering team development and personal growth – through group outdoor educational experiences. – Progress from Changed Feelings to Changed Thinking to Changed Behavior. What is a Challenge Program? Challenge programs foster team development, leadership and personal growth within a group setting. Using a series of fun and engaging outdoor learning activities, participants strengthen relationships, improve communication, and develop their leadership skills and abilities. Summers only. Stay tuned for more information as spring approaches!